in Repeat Offenders, Reviews, The Horror! The Horror! Happy Halloween, friends. Please enjoy this review of the original Carrie film adaptation. You can read the review of the book here and I’ll have the remake review up just as soon as I’m not a poor college grad who can’t afford to see movies in the theatre. THE REVIEW: There is a reason this movie has been referenced time and time again. The film remains relevant today, in part because it was well done and in part because its themes have become only more pressing. As its own creature, it’s a solid movie. However, how it differs from the book has more to say about us than the book or movie themselves. Which is Sweeter? Blood or Chocolate? 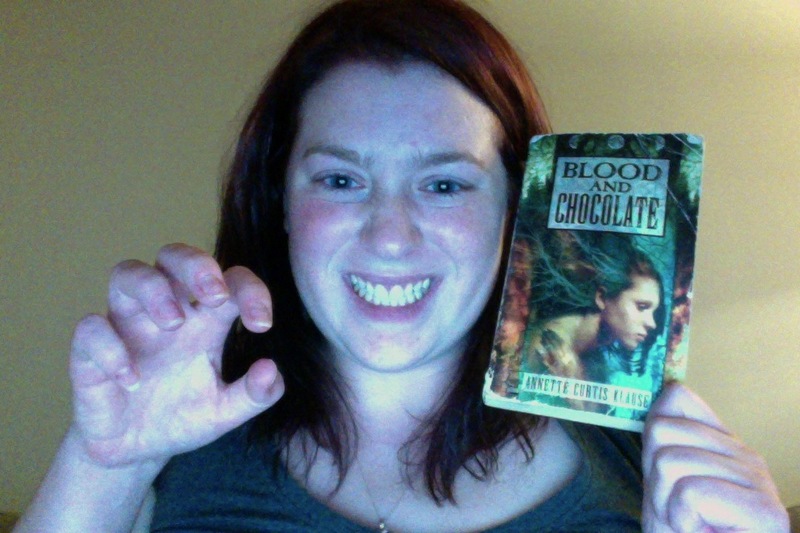 THE VERDICT: While technically not widely banned, Blood and Chocolate was on the Top Ten Most Frequently Challenged Books of 2001 of 448 challenges reported to the Office for Intellectual Freedom for being sexually explicit and unsuited to intended age group of readers. Regardless of the charges, the book won the 1998 YALSA Award for Best Books for Young Adults. Klause has not made an appearance before on the banned books list. Carrie White: if Jean Grey wasn’t the popular kid. THE VERDICT: Stephen King is no stranger to censorship, so it’s no surprise his first book found itself in the crosshairs of book challenges. The ALA lists King as the 9th most frequently challenged author in 2003 and the 5th in 2002. 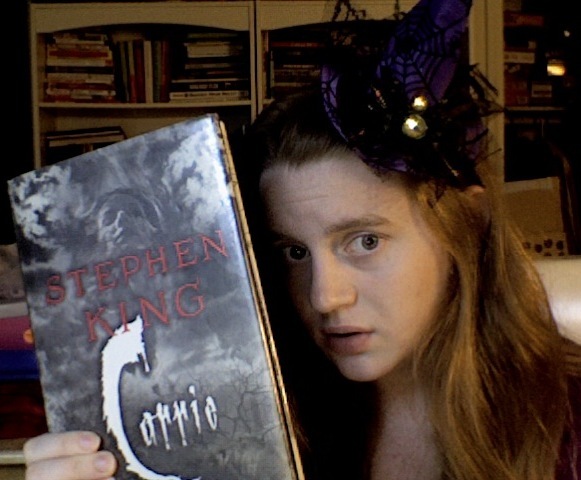 Carrie itself came in at #81 on the 100 Most Frequently Challenged Books from 1990-1999. According to Banned Books Awareness, Stephen King is “the most censored and banned author in American literary history” (“Banned Books Awareness: ‘Different Seasons’“), with Carrie as but one of many books that have felt the heat of moral outrage (something Carrie herself is all too familiar with). And now for the Bridge to Terabithia movie review. The book review can be found here. THE REVIEW: This movie is set in that same unclear netherworld as many a comic book or teen movie. Parts of it seem like they could be the 70s rural setting of the book, but other aspects seem modern. Leslie’s clothing has been updated to fit the modern idea of eccentric misfit (although the eccentric misfit look she rocks is pretty trendy at the moment), as a girl with short hair who wears pants instead of a dress is hardly gossip-worthy these days. My gift for terrible puns finally came in handy recently. I won a copy of World War Z last week by tweeting zombie-related versions of famous book titles for Read It Forward’s #UndeadLit contest and the book just arrived today. Check out the hashtag if you want to see some of the titles people came up with. My personal favorite was “A Farewell to Arms and Legs”.